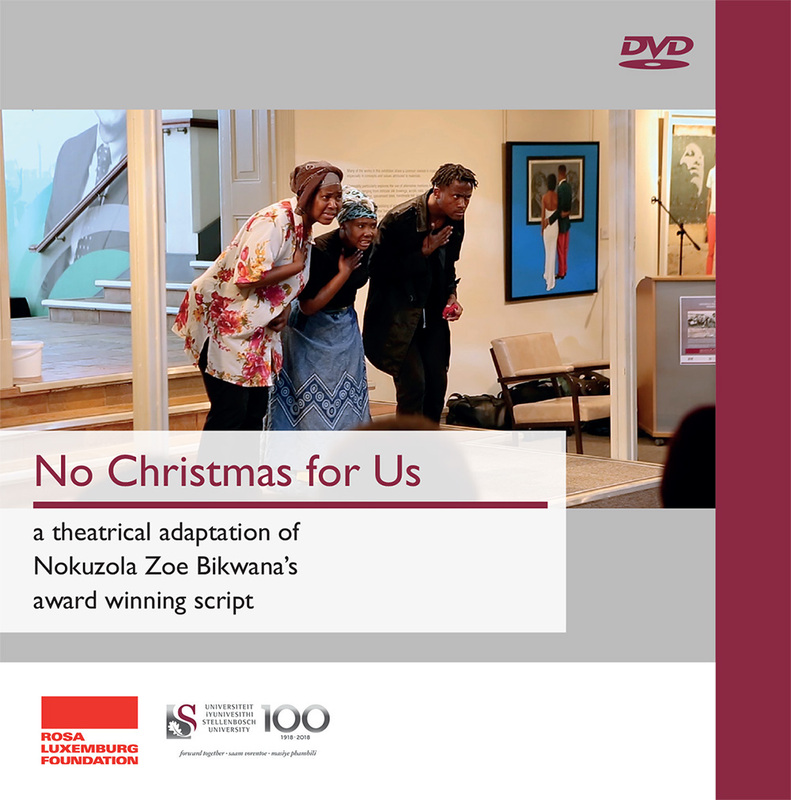 A theatrical adaptation of Nokuzola Zoe Bikwana’s award winning script. “Speaking to Milan Kundera’s notion of ‘memory against forgetting’, No Christmas for Us seeks to provoke the ghosts of the past in order to understand better the hidden wounds of the present ‘tense’. This adaptation employs music and storytelling as mediums in order to interrupt, disrupt and construct notions of who we were and what we could be. In many ways, No Christmas for Us seeks to remind us that the ‘repressed will always return’. Sponsored by the Rosa Luxemburg Stiftung with funds of the Federal Ministry of Economic Cooperation and Development of the Federal Republic of Germany. This publication or parts of it can be used by others for free as long as they provide a proper reference to the original publication. On Thursday 14 April, the first public screening of the documentary, Black Christmas, was jointly hosted by the Restitution Foundation, the University of Stellenbosch (SUN), the Institute for Justice and Reconciliation (IJR) and Konrad-Adenauer-Stiftung (KAS). The screening, at the Labia on Orange in Cape Town was followed by a panel discussion facilitated by Prof. Pumla Gobodo-Madikizela who also produced the film. Panelists included writer and activist Sisonke Msimang, the editor of the City Press, Mondi Makhanya and Steven Robbins, who is a professor at the Department of Anthropology at the University of Stellenbosch. Black Christmas is a documentary that shows a perpetrator’s journey of transformation and his expression of remorse for the racially motivated 1996 Christmas Eve bombing in Worcester. 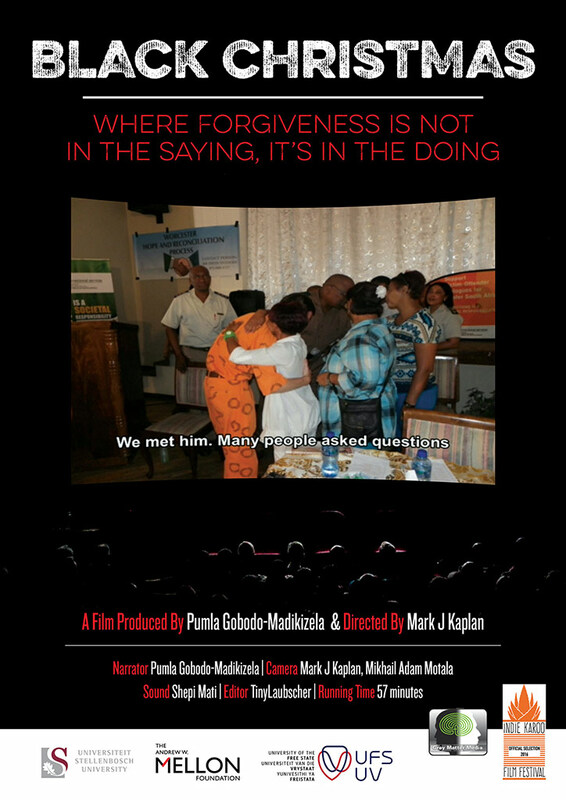 The documentary , directed by award-winning film maker Mark Kaplan, deals with the complexity of forgiveness and the question of what the appropriate response to gross human rights violations should be after Apartheid.